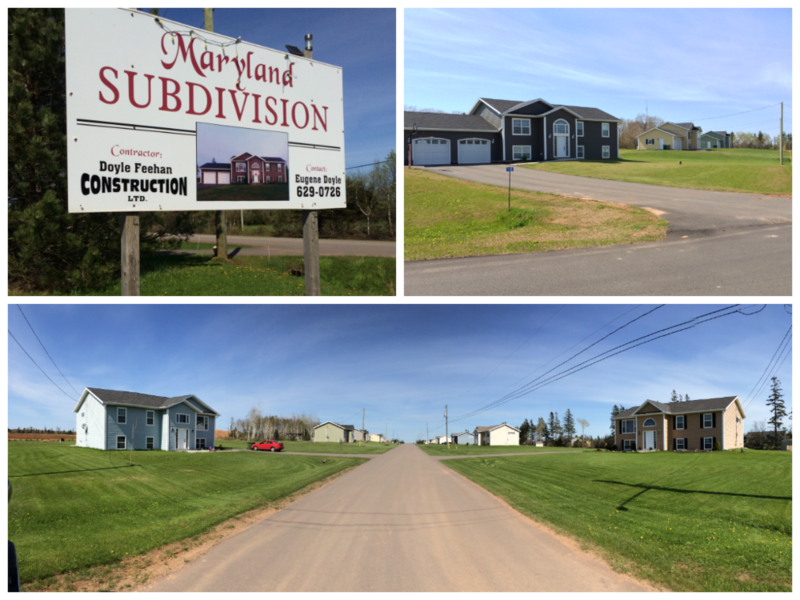 Doyle Feehan Construction Ltd. has been building and renovating residential homes on Prince Edward Island for over 20 years. We are passionate about doing things the right way the first time and using the best materials possible to ensure that your home lasts a lifetime. We offer our houses as turn key packages including the lot, house, decks, driveway/walkways and landscaping, completely finished to your specifications and ready to move in to. If you are in the market for a new home and are not sure where to start, give Doyle Feehan Construction a call at (902) 629-0726 for a free consultation. We will provide you with the necessary information to get started and work out a detailed and flexible budget based on your needs. Doyle Feehan Construction Ltd. is a proud member of the Atlantic Home Warranty Program. The Atlantic Home Warranty, a not for profit company of Atlantic home-builders, was established in 1976 to supply peace of mind to homeowners and has successfully backed over 100,000 in Atlantic Canada. Please click on the logo for more information or visit http://www.ahwp.org.